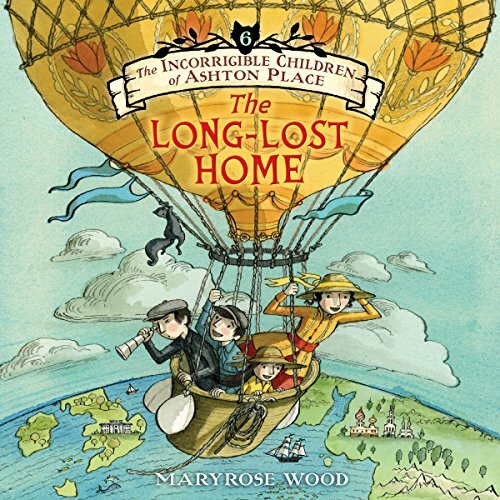 For fans of Lemony Snicket's Series of Unfortunate Events and Trenton Lee Stewart's Mysterious Benedict Society, here comes the final book in the Incorrigible Children of Ashton Place, the acclaimed and hilarious Victorian mystery series by Maryrose Wood. Unhappy Penelope Lumley is trapped in unhappy Plinkst! Even the beets for which Plinkst is inexplicably famous fail to grow in this utterly miserable Russian village. 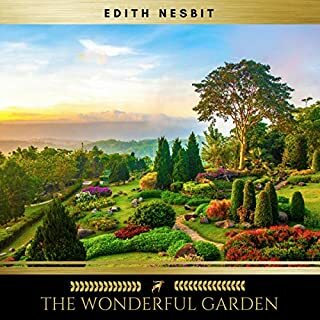 Penelope anxiously counts the days and wonders how she will ever get back to England in time to save all the Ashtons - who, she now knows, include herself and the Incorrigible children, although their precise location on the family tree is still a mystery - from their accursèd fate. 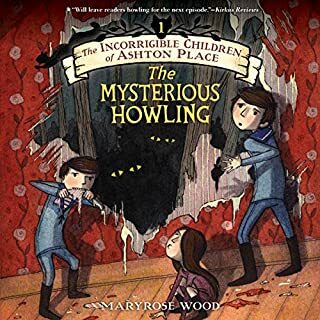 To start with the author's work... Maryrose Wood has come up with a very witty, clever, and fun series here! I have really loved every minute of getting to hear the story of the Incorrigible Children, Miss Lumley. There have been so many fun & funny twists and turns along the way, and this final book doesn't disappoint. I know this series is considered children's lit, but it's such a smart body of works that I (a 33 year old woman) loved it. These books would be loved by anyone from about 7 to 97! Kudos to Ms Wood. Now, that said, I move on to the narrator(s). I originally came to these books through the narrator of the first 5 books in the series, Katherine Kellgren, who is one of my all time absolute favorite narrators. Her works are PHENOMENAL! (Seriously, if you liked this series, check out the Bloody Jack series by L.A. Meyer, also narrated by Katherine Kellgren, it's awesome.) So, when I first started started listening to this book, I was like, "Wait a minute, this isn't Katherine Kellgren! Why would they replace her??" Then I googled it & found my answer. Katherine Kellgren died of cancer in January. 😢 (A real loss to recorded books of the future!) So, we get to listen to this last book with the narration of Fiona Hardingham instead. I say get to because she really did a great job with this book, especially having such big shoes to fill! Of course, some of the voices were a bit different & some words were pronounced slightly differently, but overall she did a great job of making it a relatively seamless transition between narrators. And, I will say that not only does Ms Hardingham's work stand up well next to Ms Kellgren's, but it's obvious that she is also a talent unto herself. Great completion of a marvelous children's series! 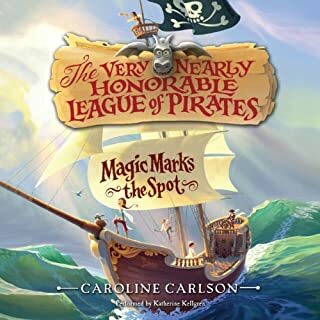 Katherine Kellgren, who narrated the first five novels in this series, died on January 10, 2018 before Book 6 was ready for audio production. 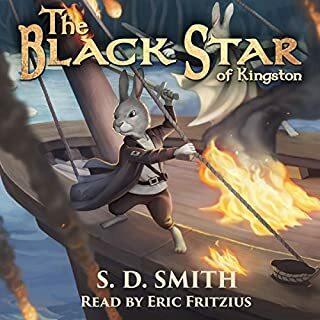 Fiona Hardingham was selected to replace Kellgren with THE LONG-LOST HOME and she does a nice job, but no one can fully replace the best and most talented audiobook narrator ever. The Incorrigible Children of Ashton Place series in written for children ages 8 to 10. I'm 75 years old and I have six grandchildren currently ages 8 to 19 with whom I have enjoyed my second childhood taking them to see age appropriate movies and reading/listening to the books they read. Since five of them are ages 13 to 19, I mostly listen to YA fiction they are currently reading these days, but my 9 year old granddaughter is interested in books for the 9 to 12 age range and we have enjoyed reading and discussing this series. The series is absolutely marvelous; I have enjoyed every minute of the 45 hours of the six novels combined. There is no doubt that I will continue to listen to children's books after my grandchildren age out of the age range. The Incorrigible Children of Ashton Place is certainly one of my favorite series for children. I recommend it for people of all ages. This book was a satisfying conclusion to a really delightful series. Fiona Hardingham was a great narrator. She did an expert job of duplicating Katherine Kellgren's voices from the previous books. I felt like she carried over Maryrose Wood's tone from the previous books. we love this book! The series is fantastic. It is Well written, there's a heartwarming and moral story, and it inspires the imagination and in Deers the reader. However, the first woman who read the first five books was so tremendously better than the last performer. It was a great disappointment and really lowered our enjoyment of this last book do to the performer. THE BEST BOOK SERIES CLOSER I'VE EVER READ!!! This book is sooooo heartwarming and conclusive that i'm reading the whole series over again! It's so full of mystery and fun that it's ready to burst! Fiona Hardingham did a great job acting for Katie but NO ONE and I mean NO ONE could ever step into Katie's shoe's and act the story out the way she did. 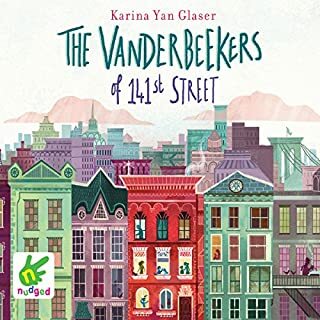 Fantastic series, In the middle of book 6 right now, came here to post a review that the narrator of the first 5 books (Katherine Kellgren) was SO amazing. The new narrator is fine but I don't think anyone could have done as good a job as Ms. Kellgren. I started reading the other reviews that said she recently died and I literally have tears in my eyes right now. Apparently there's mention of this in the Acknowledgements, which I guess are at the end? 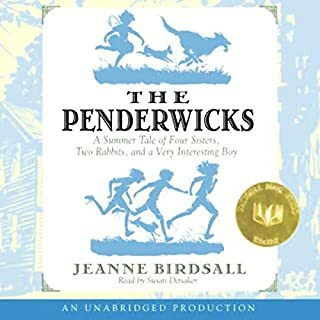 Anyway, have been listening to this series in the car with my 8 year old while we drive to school in the morning and we both love all the books. Highly recommended! I enjoyed this book thoroughly. Great ending to a great book. I did feel it lacked something that the other book have though. Mabey it is because Kathryn Kelgren is no longer with us. She was/is my favorite narrator. Fiona did a splendid job though. But, I do miss that slight edge Kathryn brought to the characters. Maybe I just feel as though the characters change because their voises are different. IDK. I love the story and the series which I own and listen to all the time. Bravo Maryrose. Although, if I could make one suggestion it would be to make a sequel. Please. I feel as though the end was a cliffhanger even though it wasn't intended to be. I want to hear of Simon's adventures as a pirate playwright. I want to know if Bertha ever really gets home. I want to know if Simon's and Penelope's love for eachother ever moves past the awkward stage and blooms to make them do something about it. Anyway, Thanks for a great time. I loved the whole series. I think the other books were better because I really liked it when Katherine Kellgren was narrating. These books are in my tops. Fresh was of telling a story. This particular book may be a bit scary... there is a wicked uncle who wants to kill the children... for a moment it seems as if he will succeed... my older kids were fine with it, but not the little ones. she stops and talks with you and gives quick English lessons.... and they are fun ones too!